Annabel Isaac is a Vice President and a member of the Fund Accounting team, serving as controller for private equity & credit funds and accounts. She is based in Singapore. 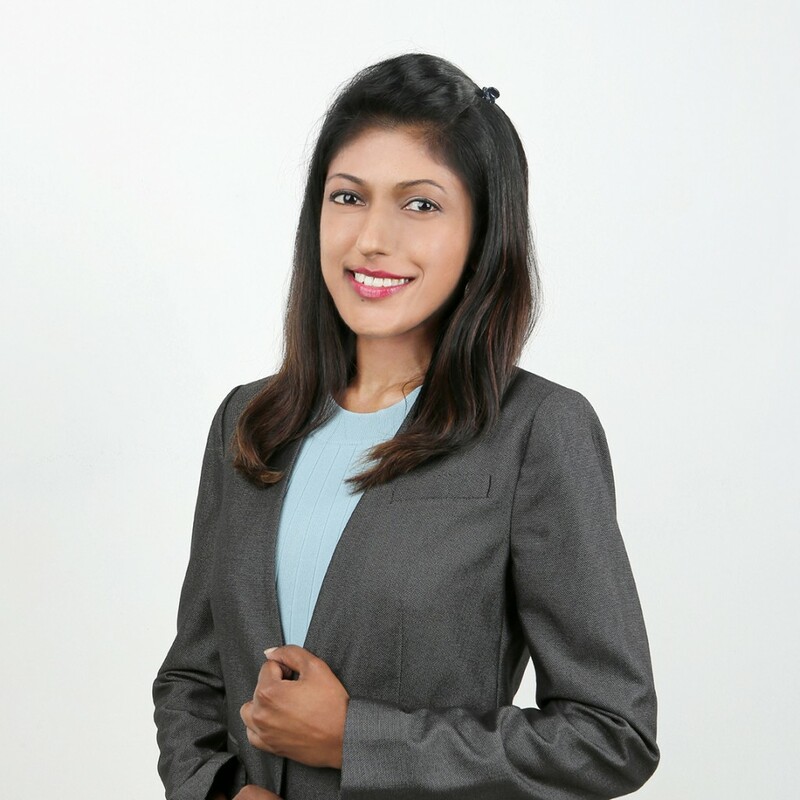 Ms. Isaac has over 15 years of experience in fund accounting and fund administration across a broad spectrum of alternative investment and mutual funds. Prior to joining TRG in December 2013, Ms. Isaac was a member of the Citi Venture Capital International (CVCI) team since 2012. Ms. Isaac previously held positions at State Street Alternative Investments Solutions, a leading global alternative fund administration firm between 2007 to 2012 as a Senior Fund Accountant and a Client Relationship Manager, overseeing the private equity fund administration services to major Asian financial institutions. Ms. Isaac holds a Master of Finance and a Bachelor of Business in Accountancy from the Royal Melbourne Institute of Technology. Ms. Isaac is also a Certified Public Accountant with CPA Australia.